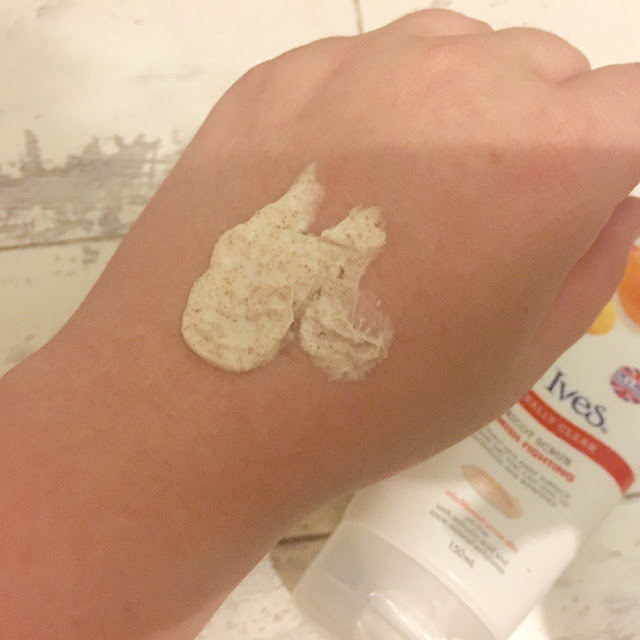 When it comes to skincare, I am always trying out new products because I really struggle to find skincare that works well for me; plus I am always trying new products for this blog. 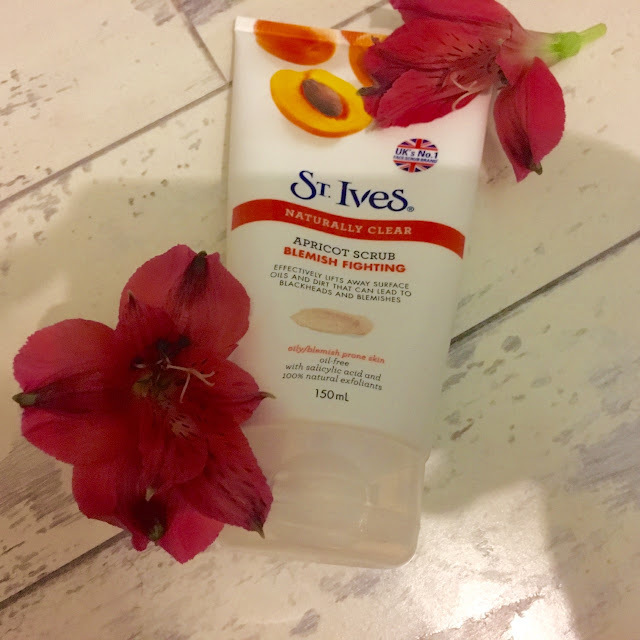 However, on a recent trip to Boots, I decided to try the Blemish Fighting Apricot Scrub from St Ives. 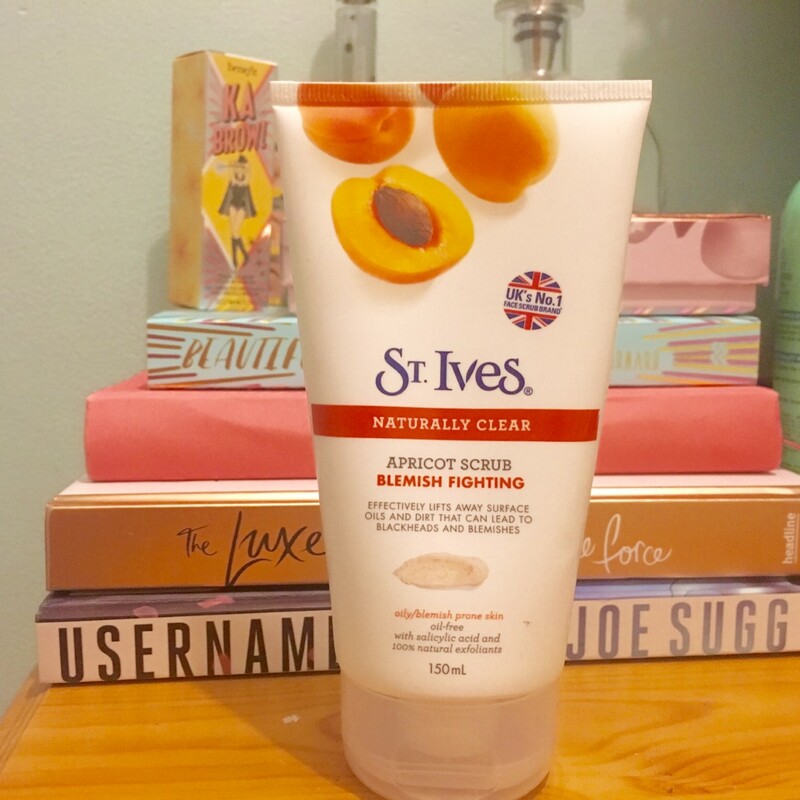 I heard about St Ives as a brand when I read an article about what Gigi Hadid uses for skincare and she mentioned that she used the Invigorating Apricot Facial Scrub (which is something I also want to buy from this brand)! You would expect if a Victoria Secret's model and famous supermodel are using this product then it is going to cost loads of money, but it is so inexpensive and only costs £4.19. I really wanted to try the Blemish Fighting Apricot Scrub as I will be heading to London a lot more over the next year, and every time I return from London I always get blemishes. Therefore, I wanted to get a product that could help prevent blemishes and blackheads from appearing. Now this scrub is not intended to get rid of blackheads and blemishes, but instead it will lift away surface oils and dirt from your skin to prevent getting blemishes on your face. 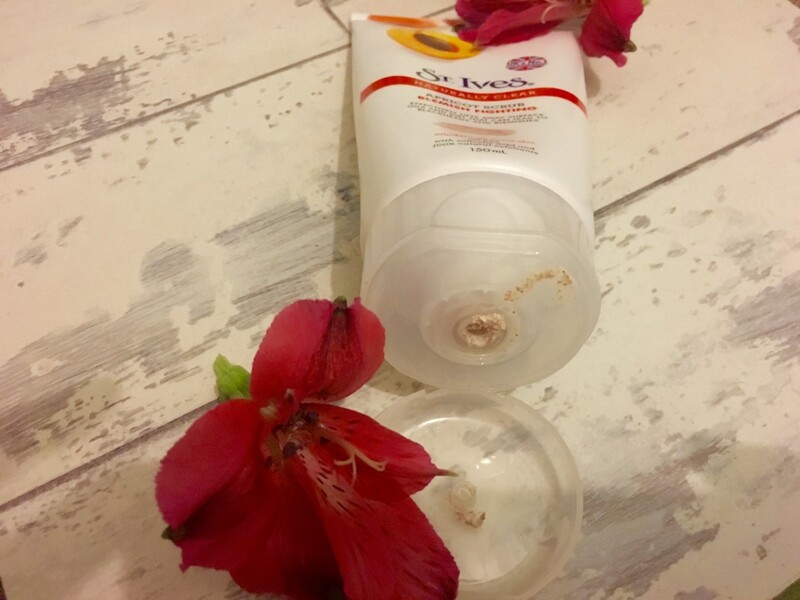 What I love about this product is that it is a deep cleansing formula that will gently exfoliate, removing oil, dirt and dull skin cells that can lead to blackheads and blemishes. It also leaves my skin feeling really clean, and gives my skin a healthy look to it. The scent is really nice as well and is not too overpowering (it definitely smells like apricot)! It's also quite a thick formula but it also removes any dead skin cells and will leave your skin feeling so smooth and looking flawless. You have to use this product on a damp face to get the best results, and I have noticed that it is slowly removing blocked pores as well as preventing blemishes from occurring. I have been using this for the last two weeks and I have seen a visible improvement to my skin; although I do have some blemishes at the moment because I did forget to take it with me to London. 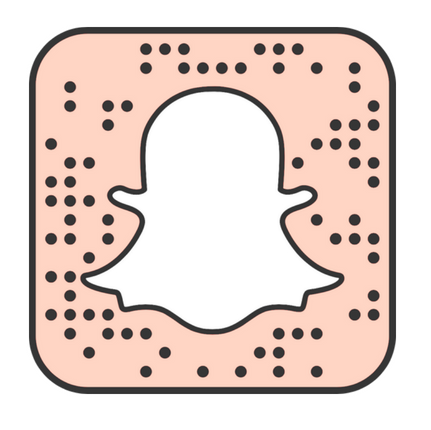 But I have been using it since I returned last week and have noticed that the blemishes are slowly disappearing. This will definitely be a repurchase in the future as I love the scent and it works really well for my skin type (which is normal to dry). Also, it is definitely worth it for the price. While in London I tried a similar product which was £130 and even though it did work it wasn't any better than this product and I definitely wouldn't go and spend £130 on a skincare product unless I knew it was going to do wonders for my face. 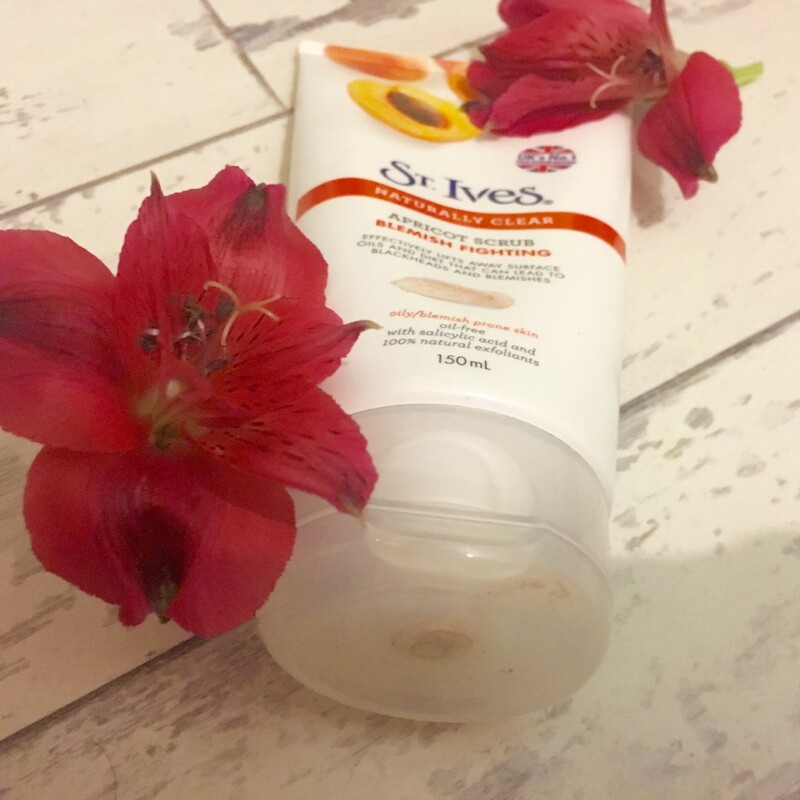 This is definitely going to be staying in my bathroom, and I am also going to try some of the other products in the St Ives apricot range as I absolutely love the scent.